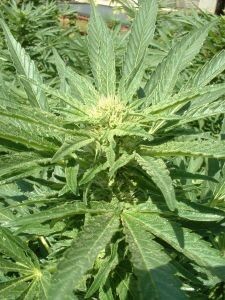 Inyo County Agricultural Commissioner Nate Reade announced that the county will begin accepting applications to operate cannabis businesses within the unincorporated portions of Inyo County beginning on April 20. Supervisors at a public meeting. Application fees were set by the Inyo County Board of Supervisors on March 20 at $2,711.89. License fees, which will be charged if an applicant is successful, will be set by the board at a later date. This application period follows months of work by county staff after several local ballot measures regarding commercial cannabis were passed in November 2016, along with statewide measures allowing such activity. Ordinances regulating commercial cannabis based on outreach at the local level were passed by the Inyo Board of Supervisors on January 19 with the enactment of said ordinances occurring 30 days later. The business license is one component necessary for a cannabis business to be legal in Inyo County, the other being a conditional use permit for the property where the business activities will occur.